Vous pouvez également utiliser 11200 Kobo Super Points pour l'obtenir ! In this innovative book Jürgen Salenbacher shares his unique personal coaching method designed to develop creative thinking and innovation. The method, while it originated as a career management tool, it can be used by anyone who wishes to explore what they have to offer the world. 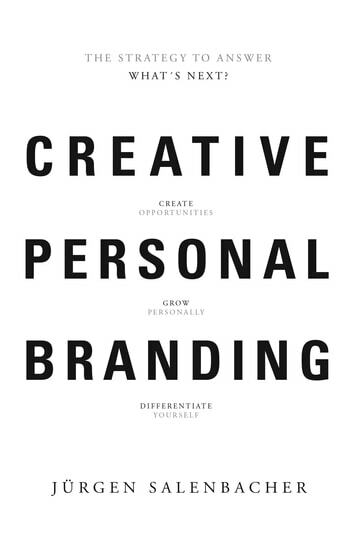 In five succinct chapters Salenbacher reveals how to use brand positioning methodology to discover where to go next. Along the way he discusses the origins of today's crisis, the keys to creative thinking, he examines the work of leading theorists in business culture, and sets readers 9 assignments designed to coach them towards realising their assets and skills. 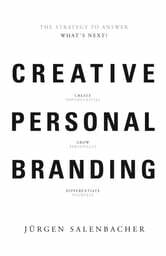 An invaluable professional resource, Creative Personal Branding is a fascinating and very practical tool for anyone interested in positioning themselves in the creative economy.